We're near the A63, M62, and Hessle Train and Bus Station. That makes us easy to find and access, whether you're arriving by road or rail. We're also an easy distance from Hull, Beverley, York, Leeds, and the wondrous East Yorkshire countryside. 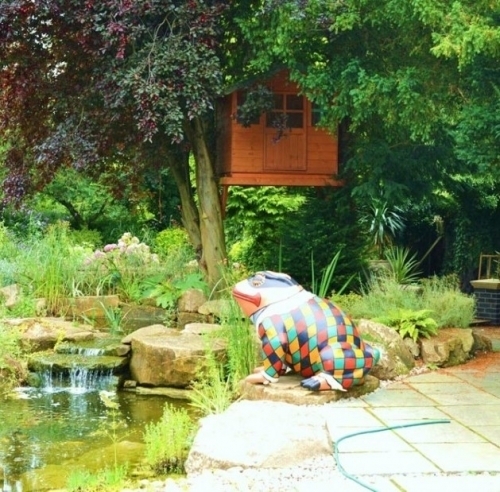 Tudor Croft is a one-of-a-kind holiday/ Business accomodation in Hessle, East Yorkshire. 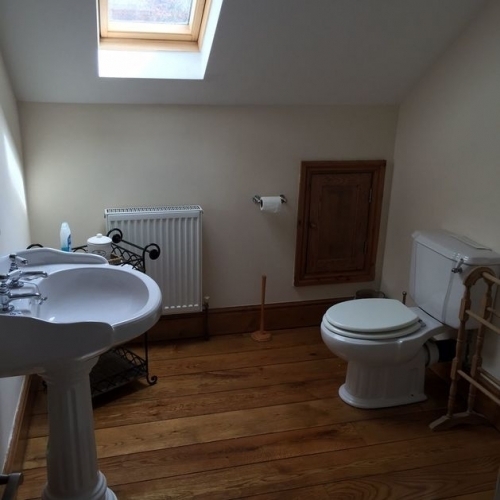 When you're looking for a truly unique, accomodation experience, look no further than our traditional accommodation bolstered by beautiful modern features. 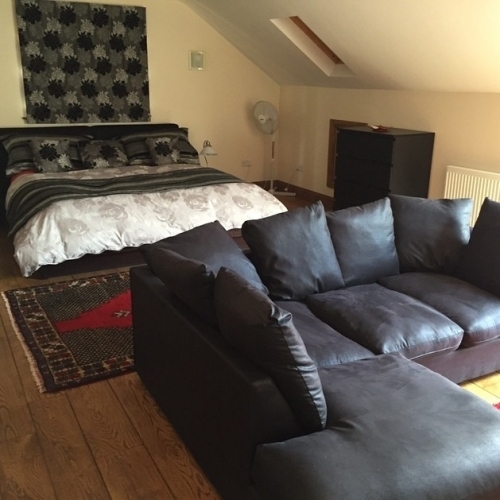 Four rooms are available; you are welcome to rent an individual room or book the whole apartment. 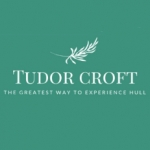 We're pleased to say that Tudor Croft offers a unique, first-rate experience. 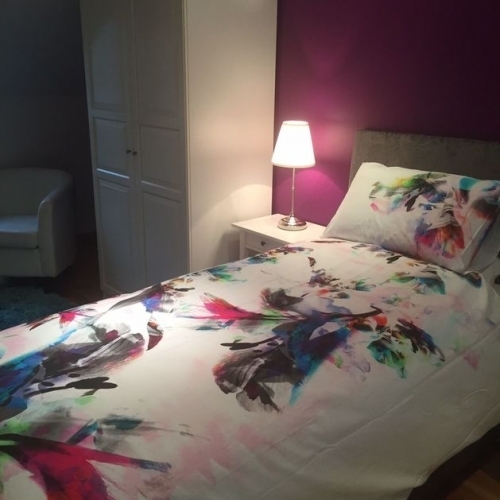 You're sure to find staying with us an interesting and charming alternative to a stay in a hotel. 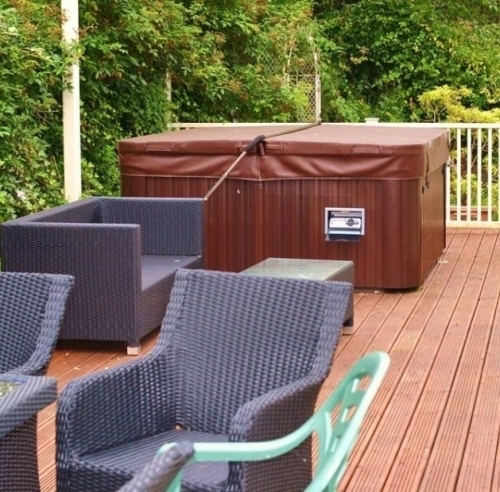 There are plenty of bonuses thrown in, including access to a self-catering kitchen and a secluded garden complete with a relaxing hot tub. The best way to travel isn't by staying in chain hotels that are homogenous by design. It's by seeking something unique, different, and distinctly local to the area you're visiting. That's exactly what Tudor Croft offers; each room is stylishly designed to foster an entirely unique accommodation experience. 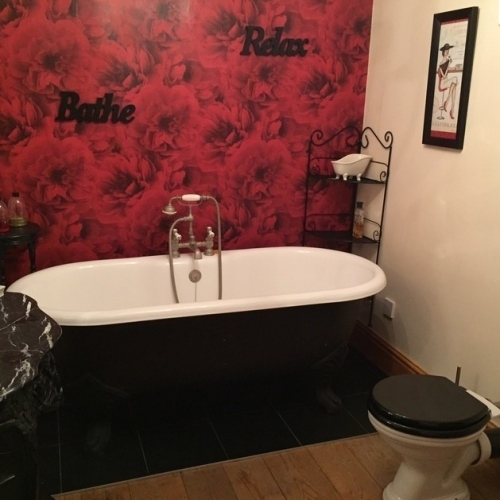 Complete with a well-equpped kitchenette, dining area, en-suite bathrooms, and a beautiful garden, Tudor Croft is the perfect spot for couples, individuals, and groups of friends alike. Contact us directly for a quote tailored to your needs. 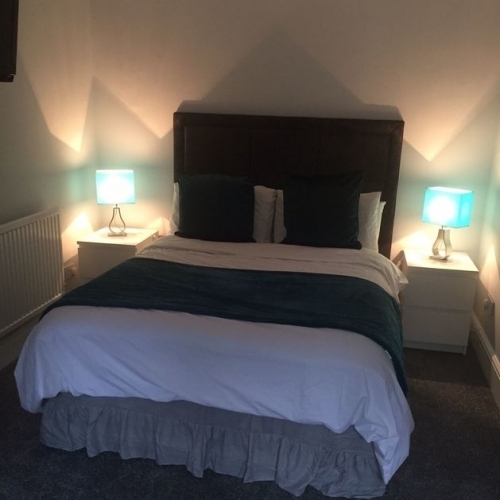 Contact us directly to get the best available rate for accommodation in Hessle, East Yorkshire.